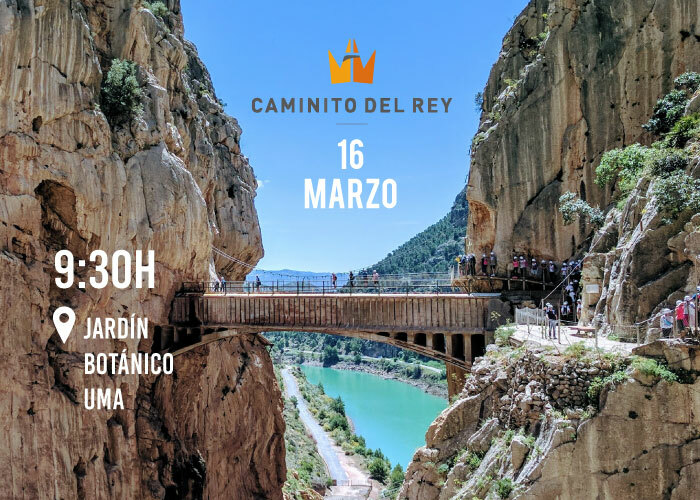 On Saturday, 16th March 2019, the International Relations Office at the University of Malaga through Welcome to UMA invites you to a free hike to El Caminito de Rey. Important: The students who have been selected to participate in the activity will receive a confirmation email so they will have to reply it to confirm their attendance. Please, in case you have a place and cannot come, let us know by sending us an email as soon as possible. If you confirm and finally don’t assist, be aware that another person is missing the opportunity to participate in it. 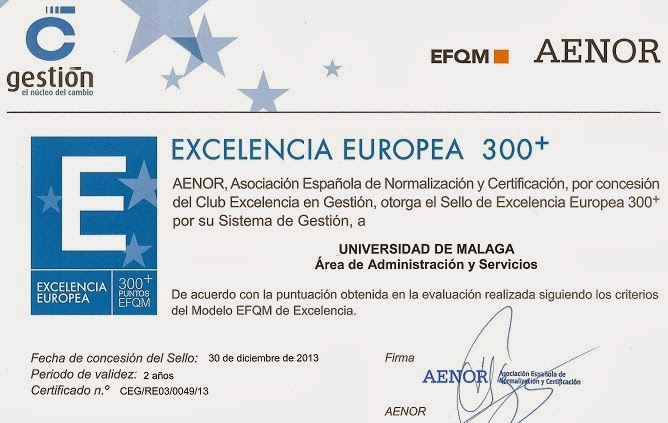 Meeting point: Jardín Botánico at the University of Malaga, Welcome to UMA Office.